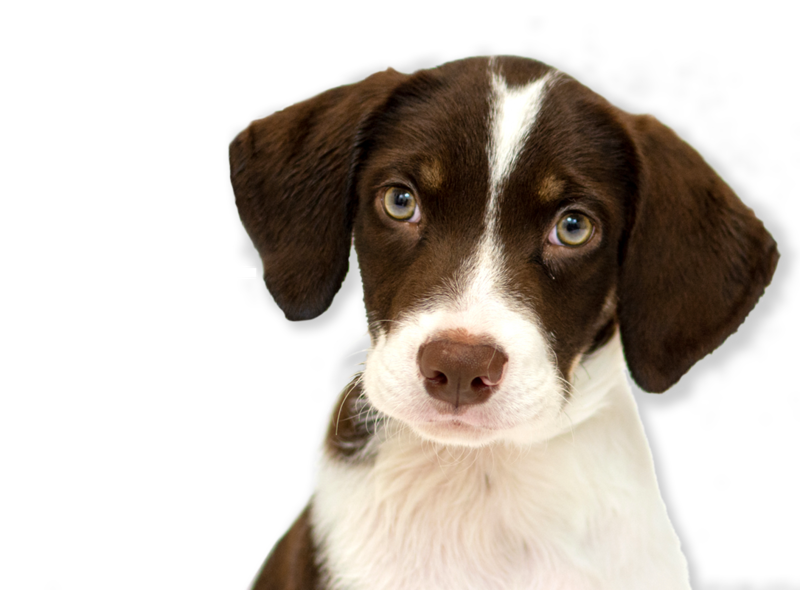 All4Paws has rescued and adopted over 5,000 dogs and cats and to forever homes and have helped rescue and transfer another 6,000 animals to other shelters. 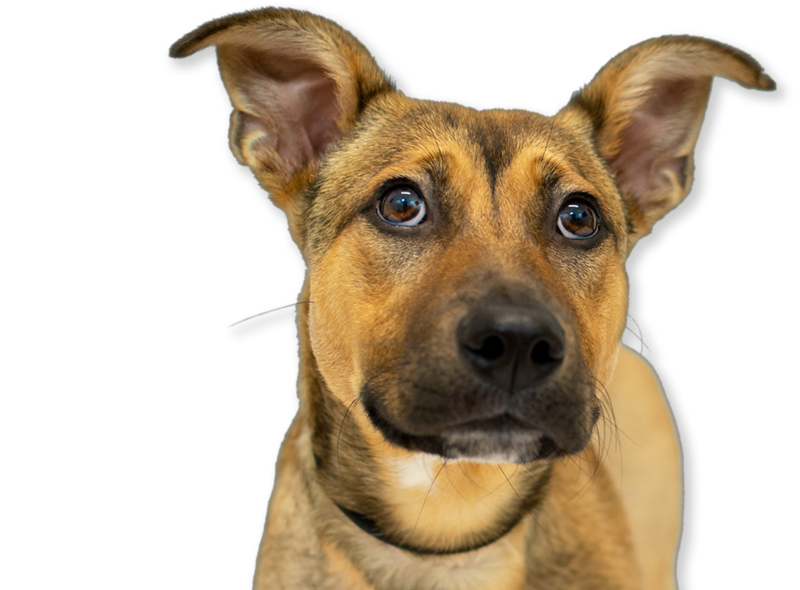 We have become a local extended family of over 200 volunteers and staff who share a passion to rescue, repair, rehabilitate, and love the unfortunate abused, abandoned, lost, and forsaken dogs and cats that deserve loving forever homes. 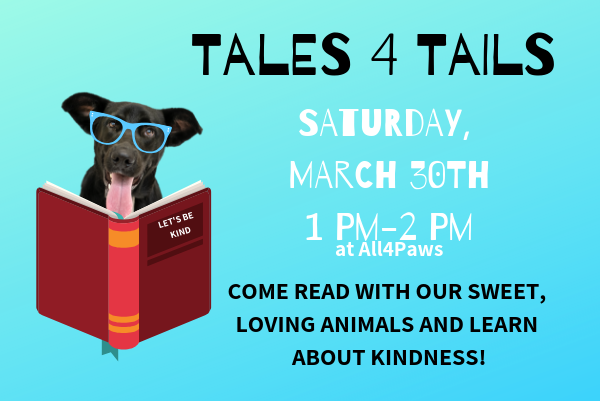 Come learn about KINDNESS and read to the animals! 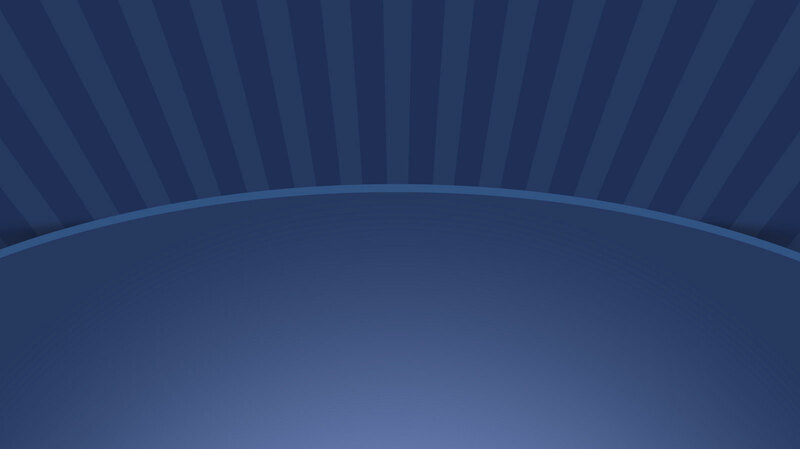 Bring your favorite book to read to our furry friends! 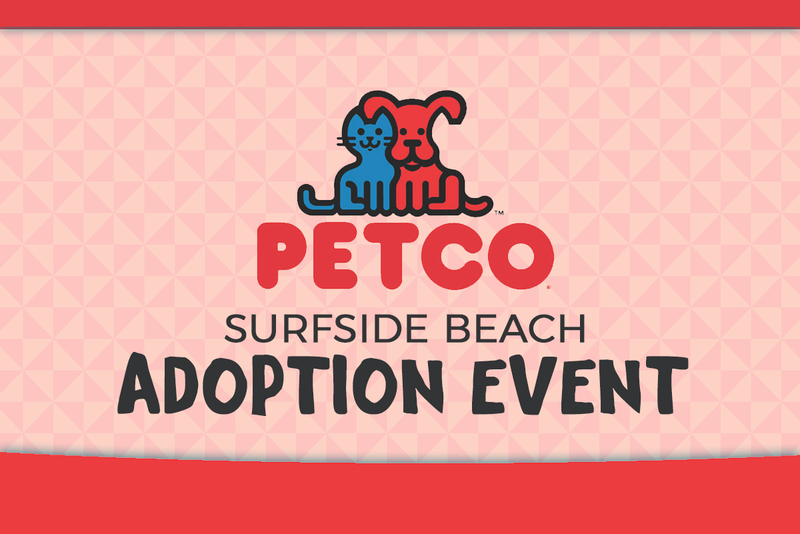 Join All4Paws every Saturday at the Petco on 544 near Target! 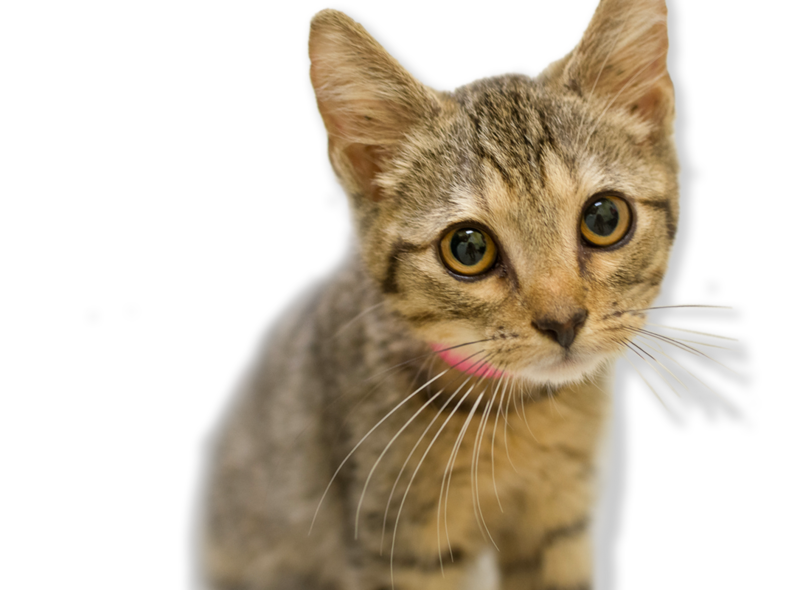 Our adoptable furry friends will be joining us in hopes to find their forever home. 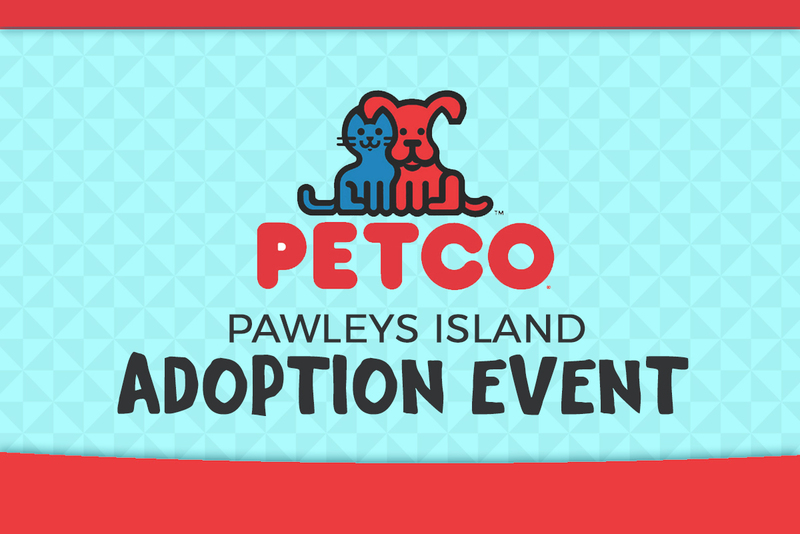 Join All4Paws every Saturday at the Petco in Pawleys Island near Publix! 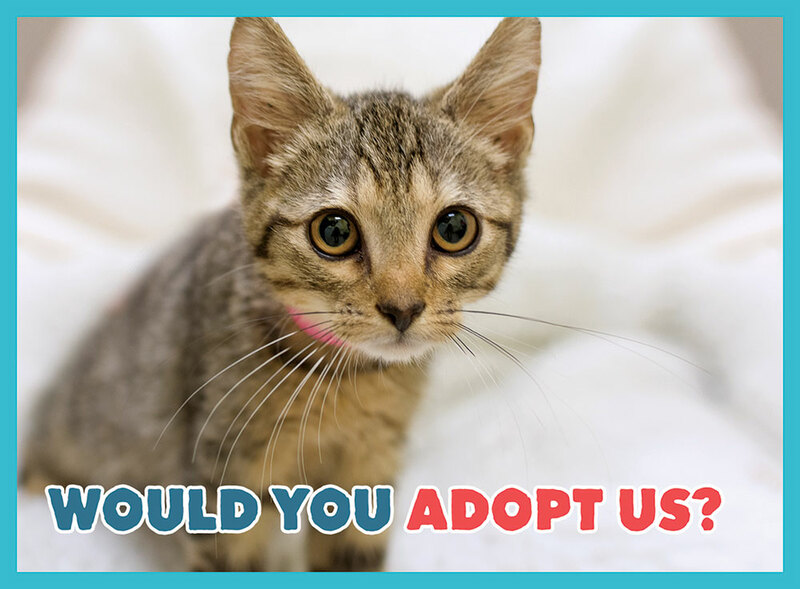 Our adoptable furry friends will be joining us in hopes to find their forever home. 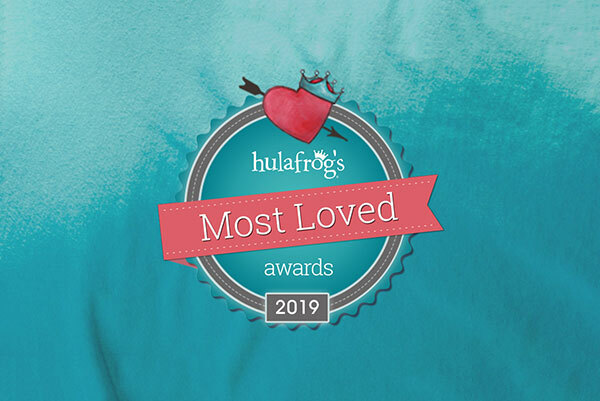 A4P voted Best NonProfit Hulafrog is the must-read email for in-the-know parents around town. "They are the best place to help homeless animals find a home. Period." "The individual care that each rescued animal receives from a knowledgeable staff and the vets that help all is the best!" "My dad had an amazing experience and went on and on about how nicely the staff treated him and the animals. He adopted a beautiful little dog that fit in perfectly. Thank you All4 Paws for what you do for the animals and the people missing something in their life." 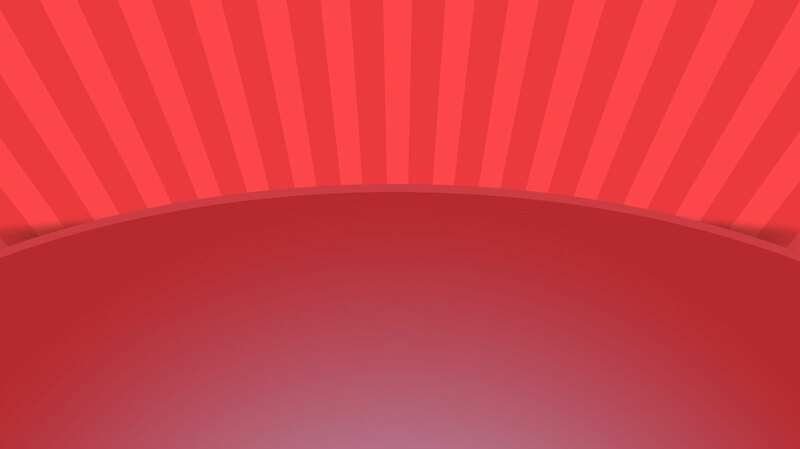 "They are the most caring place I have ever experienced! No matter the situation they will make EVERY attempt to give it a chance and to go above and beyond for the animal!!! Also the people, employees and volunteers are amazing!!!" "We got the love of our life- Lucy- from All4Paws. She was a Hurricane Irma dog from FL. I think we are ready to try fostering or adopting another furbaby again! 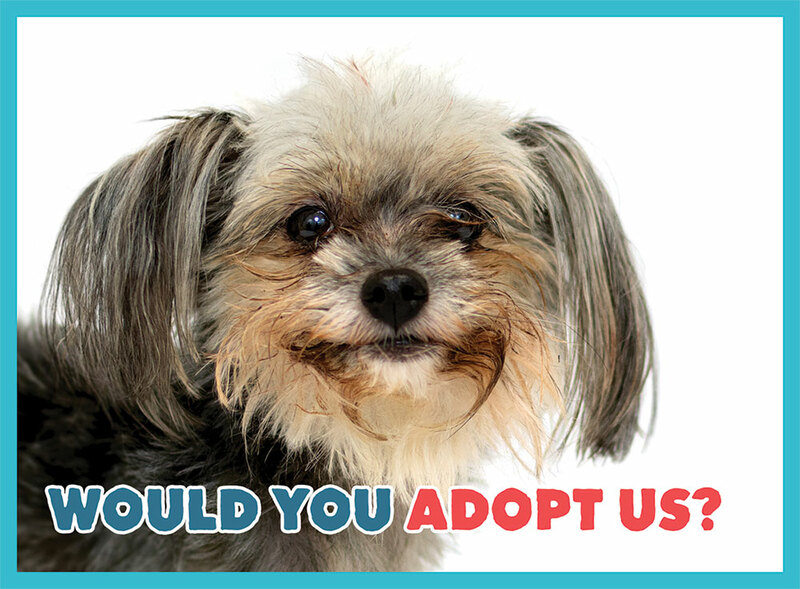 There is no where else we want to go for another family member besides All4Paws!" 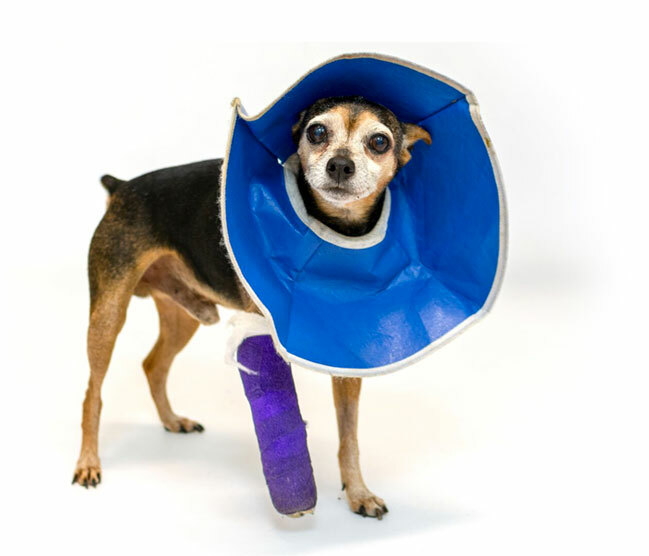 All4Paws has rescued and adopted over 5,000 dogs and cats and to forever homes and have helped rescue and transfer another 6,000 animals to other shelters.